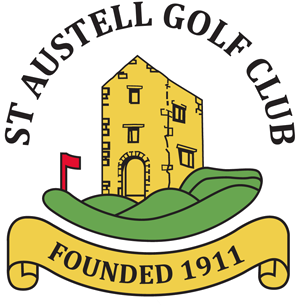 St.Austell Golf Club is one of the friendliest clubs around for membership, visitors and societies in Cornwall. We pride ourselves on services to our members, visitors and societies by providing an immaculately kept golf course, great bar and restaurant facilities and a very warm welcome. 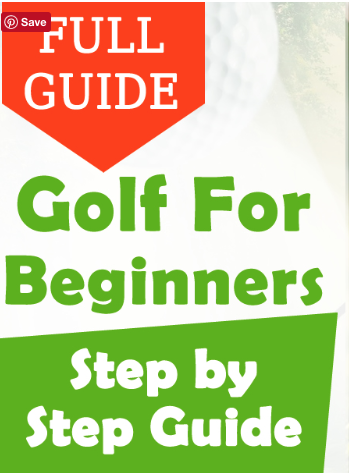 We are open for membership to all new and established golfers around St.Austell and Cornwall so please browse our current membership options, prices and superb benefits. Please contact the office for further information or clarification of all our membership offers. One of the major benefits of membership of St Austell Golf Club is the reciprocal golf arrangements we have with a number of other golf clubs around Cornwall. This means that a full member of St Austell can play at any of these clubs up to 12 times in a year for only £10 a time. or just fill in the on-line application form below and select send. We will get back to you as soon as possible.